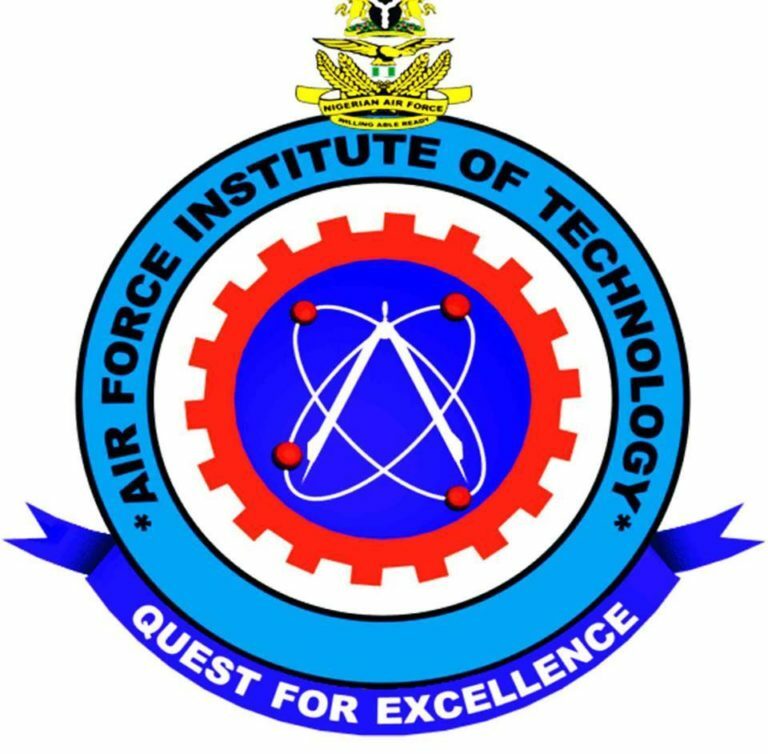 #AFIT Resumption Date – The Air Force Institute of Technology (AFIT) has set a new resumption date for the commencement of the first semester, 2018/2019 academic session. This is to inform all the newly admitted students of the Air Force Institute of Technology (AFIT) that the management of the institution has rescheduled the resumption date for the commencement of the 2018/2019 academic session. AFIT resumption date that was earlier scheduled for 5th November, 2018, has been moved to 19th November, 2018. All newly admitted students can now proceed to pay for Tuition Fee. Recommended: AFIT School Fees Schedule. NOTE: You must have paid for Acceptance Fee before you can pay for Tuition Fee. Login to your profile on AFIT Portal at https://afitportals.com/new/.